Whitby Town kicked off the new year in style with a hard-fought 1-0 win on the road at Frickley. The Blues included new signing David Carson on the bench, while Kieran Weledji made a return to the starting 11. 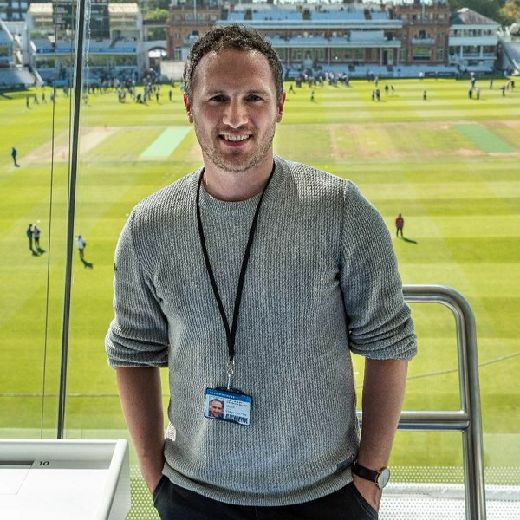 After a delay to kick-off due to traffic, neither side could break the deadlock in the opening 45 minutes, during which Andrew May was forced to come off injured. Town grabbed the matchwinning goal just six minutes after the break when in-form Matty Tymon latched onto a corner and fired in. The hosts had a chance to level up right at the death, but a free-kick was struck straight into the safe hands of Town custodian Shane Bland and the Blues came away with the three points. 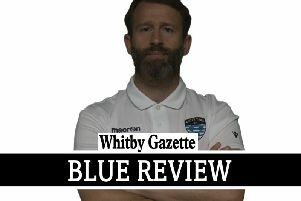 DON'T MISS: More from Whitby Town in Friday's Gazette.